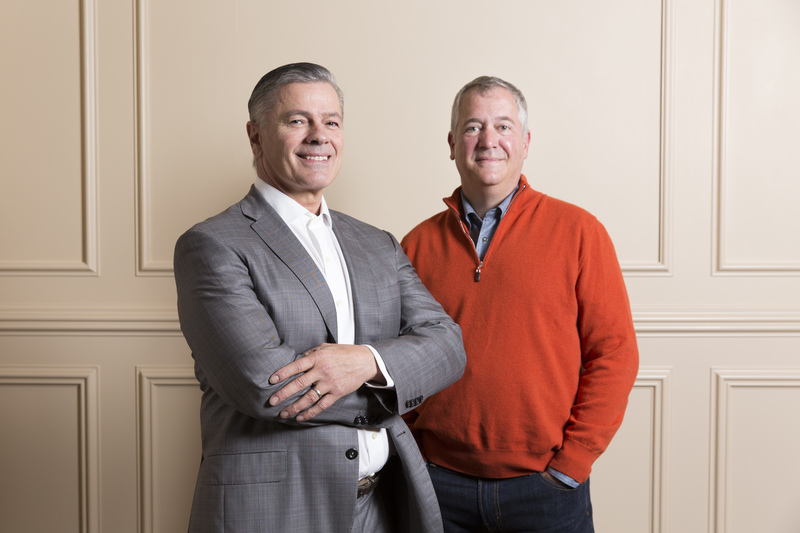 When we founded Cascadia Capital in 1999, we were entrepreneurs with a mission to be trusted advisors, helping business owners and fellow entrepreneurs achieve their goal of growing and maximizing the value of the companies they spent years, a lifetime, or generations building. 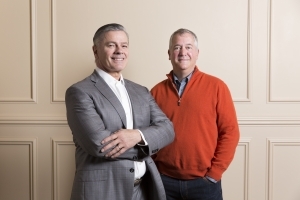 When we founded Cascadia Capital in 1999, we were two entrepreneurs with a mission to become trusted advisors, helping business owners and fellow entrepreneurs achieve their goals of growing and maximizing the value of the companies they’ve spent years, a lifetime, or generations building. As we celebrate Cascadia’s 20th anniversary this year, our mission remains unchanged. Above all, this milestone is a celebration of you – the people and businesses we have partnered with over the last two decades. Since 1999, we have completed more than 300 transactions, enabling our clients to secure capital to grow or monetize their businesses. Hundreds of entrepreneurs and generations of family businesses have entrusted us with their life’s work. As entrepreneurs ourselves, we understand how significant that responsibility is. By helping our clients realize their visions over the years, we have become part of the fabric of the greater Seattle community, where we are headquartered. We are committed to staying here through thick and thin. When the internet bubble burst at the turn of the millennium and the Great Recession arrived in 2008, we dedicated ourselves to helping businesses weather those tough times by staying close to our clients. We also deepened our industry expertise in consumer & retail, technology, business services, healthcare, industrials, energy, and food & agriculture. Over the past decade we have grown beyond the Pacific Northwest by bringing our strong industry expertise to clients both nationally and globally. Cascadia now has offices in Los Angeles, Minneapolis, and New York so we can be on the ground alongside our clients. During this anniversary year, we will be sharing some of the valuable lessons we have learned along the way for entrepreneurs and families building mid-sized businesses. We will also be seeking ways to engage with our clients, partners, and colleagues in meaningful ways. Most of all, we want to use this marker year as an opportunity to thank our clients and partners for the trust you have placed in us. We are humbled by and grateful for that and look forward to continuing to grow together over the next twenty years.